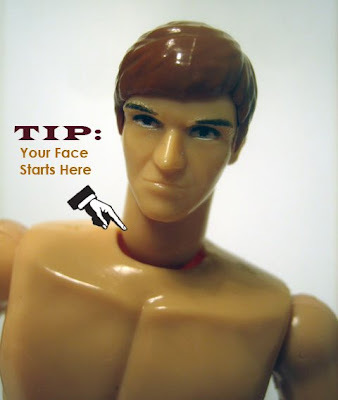 Don't forget your neck when applying moisturizer and sunscreen. You'll thank me for this tip in about 20 years. I was on the subway the other day and noticed how "aged" the back of so many men's necks look—yikes. I never think of putting suncreen on the front, or back of my neck...but now I will. I've been concerned about this too. My sensitive skins makes me very sensitive to having sunburns, especially in the neck area. Every time it happens I just go for turtlenecks to conceal the problem, but thanks to you I'm now aware of the simplest and effective prevention. Thanks!